Want to these cute and a bit strange Star Wars creatures to accompany you during sleep? If you like the idea, let’s go on checking the Star Wars creature plush toys. These are six pretty adorable plush toys themed by Star Wars. 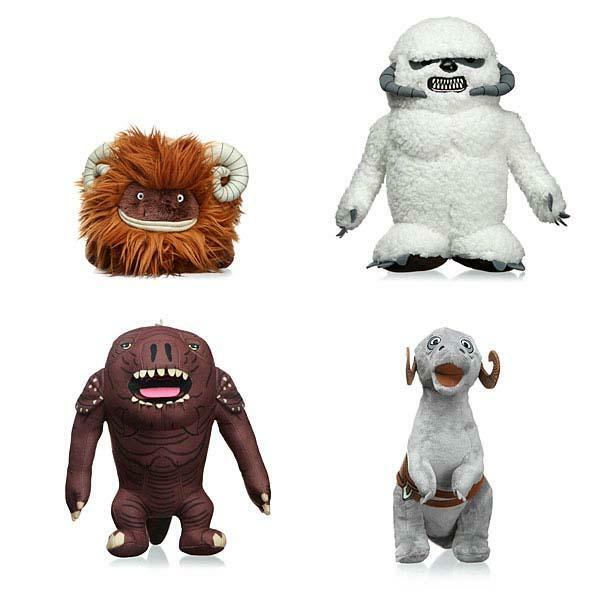 As shown in the images, the six plush toys are be signed based on our familiar creatures from the universe of Star Wars, including Wampa, Bantha, Tauntaun, Jabba, Dewback, and Rancor, and each plush features beautiful detailing and accurate colors from their original design, moreover, the fuzzy skin ensures every alien creature bring you cozy and warm when you press it into your face. Apart from that, theses plush toys measure 6 – 12 inches in length. 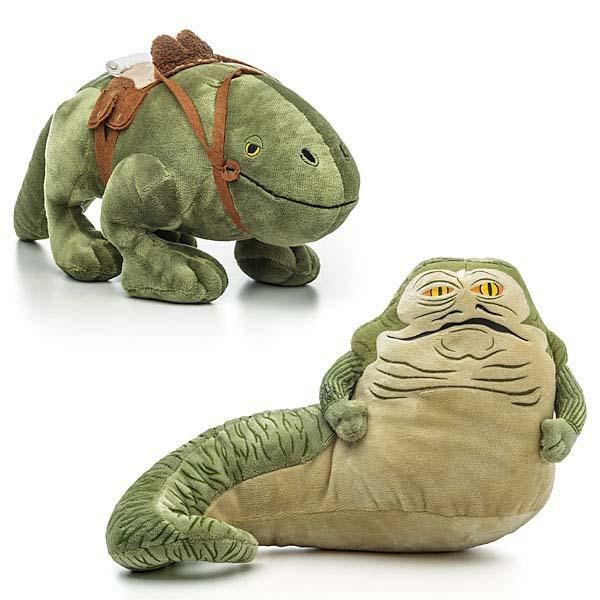 Each of the Star Wars creature plush toys is priced at $14.99 USD. If you like them, head to ThinkGeek for more details.